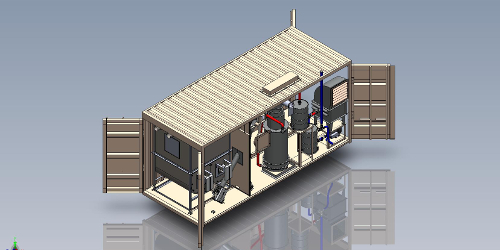 DESCRIPTION:This highly innovative project for Ag Energy included the design of the electrical and generation system for a containerized, portable biomass energy system designed for the agricultural industry. 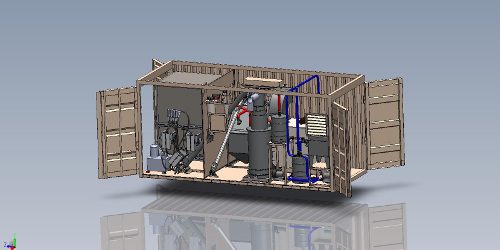 The Renewable Electricity System (RES), combines proven gasifier and generator technologies with modern automation and control systems to produce a mobile, autonomous power generation plant. 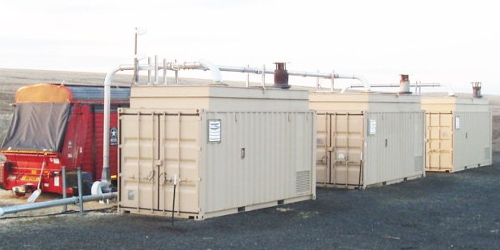 This system produces de-centralized power utilizing waste organic matter from high yield farming operations to produce sustainable energy. 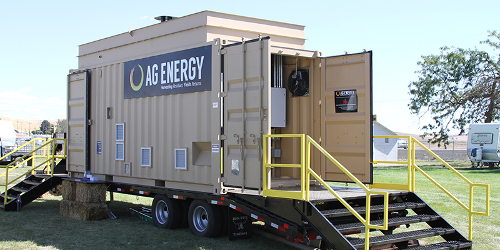 The RES system reduces energy use and operational costs, while producing renewable power, and effectively solving the farmer’s field residue surplus problem by converting the field residue waste stream into a valuable commodity.